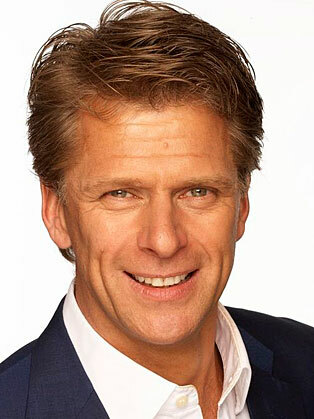 Andrew Castle is a former British Number One tennis player, who turned professional in 1986 after completing a marketing degree in the USA. He is also a double Olympian, having been a member of Great Britian’s Olympic Teams in Seoul in 1988 and Barcelona in 1992. After retiring from the sport, Andrew joined Sky television in 1992 to present their tennis coverage. Since 2003, Andrew has worked alongside John McEnroe, Jimmy Connors and Boris Becker at The Championships, Wimbledon. He is the BBC’s lead commentator throughout Wimbledon fortnight. He has a regular tennis column for the Metro newspaper and is also a very popular draw for after dinner speaking, having hosted numerous leading national award ceremonies. Andrew is equally adept at grilling politicians to conversing with Hollywood starkets. He has interviewed everyone from Tony Blair to the Rolling Stones to Miss Piggy.